Only tree weeks remain till Championships. 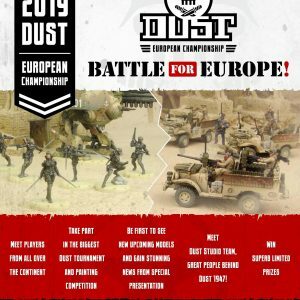 Dust Studio promised some models as prizes and great bonuses for each participant. I (as Dustbrothers.pl) provide small prize for VOX POPULI winner as well. 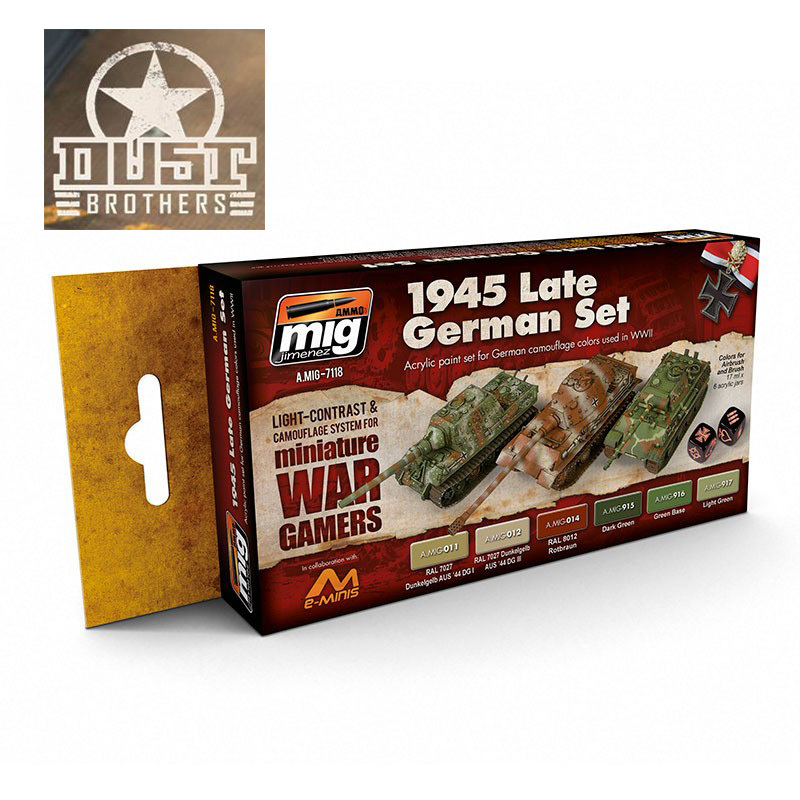 It’s MIG color set for Axis Camo. In Dust World these colors are useful for other fractions as well. Hope you like it. Już tylko trzy tygodnie do Mistrzostw Europy. Marek walczy o najfajniejsze nagrody oraz super jakość, super klimat imprezy. Dust Studio dorzuca do puli sporo fajnych rzeczy, m.in. unikalne modele. Dustbrothers.pl również coś zasponsorował, zestaw farb firmy MIG. Pasuje wam? Really great prizes are prepared by Mr Quins. 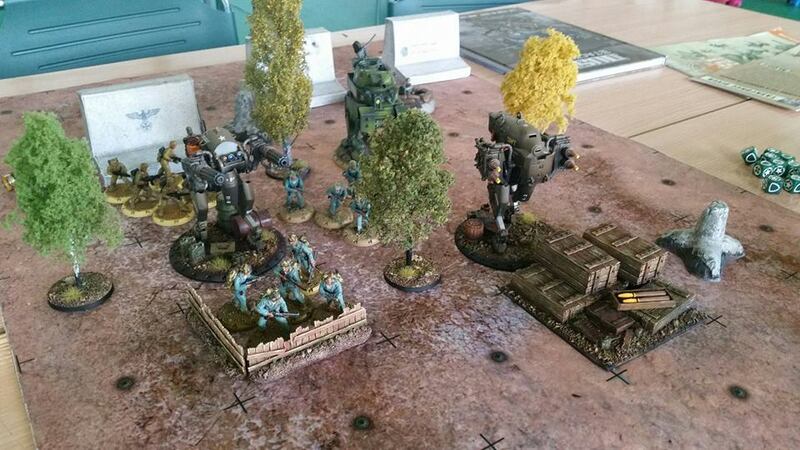 This man is great fan of Table Top Battles, modeling and another Polish Master of Painting (Quins Miniatures). 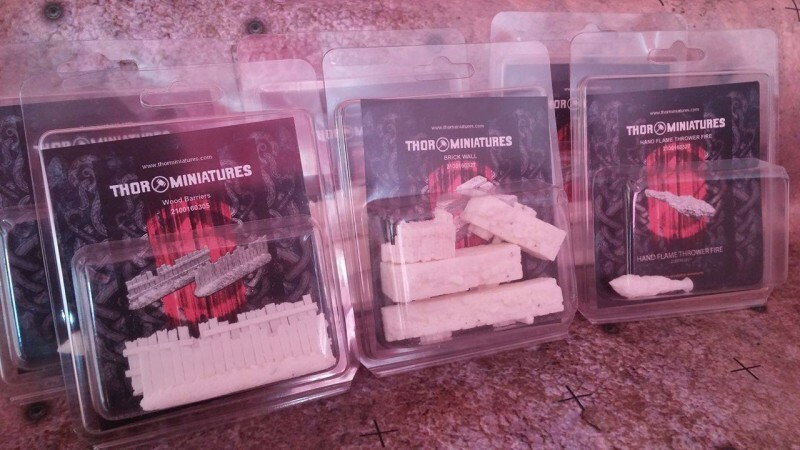 His is owner of Thor Miniatures also. 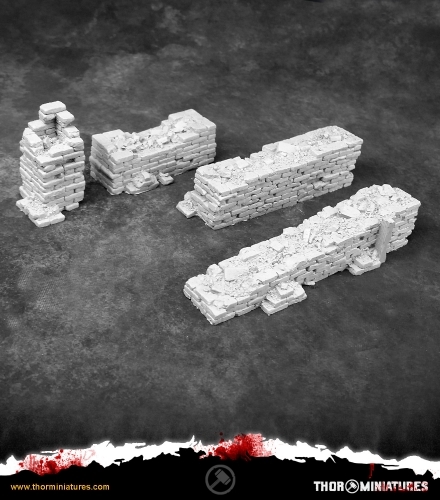 Company produces fantastic miniatures, decals and elements for 28 mm Table Top Systems. Believe me, I have seen some. I was really surprise cause some of them seem to be perfectly fitted to Dust Tactics. I enclose photos of chosen stuff. 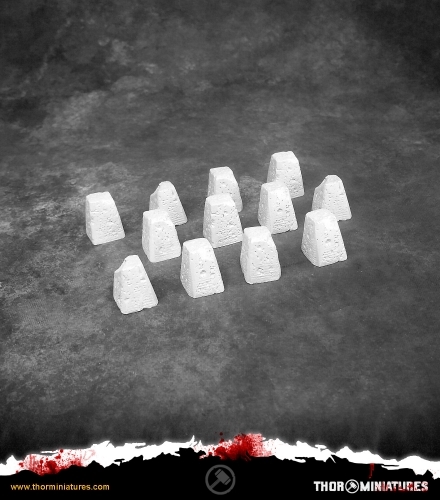 I wait for two of them (Dragon Teeth and Walls). When they arrive I will present them in details, paint and prepare review for you. Wiem, co mówię bo widziałem niektóre rzeczy na żywo. 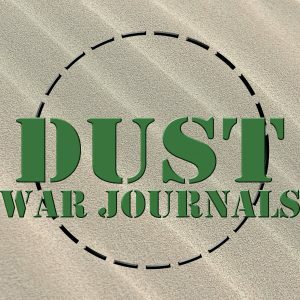 Co niezłe, cześć z tych elementów idealnie wpasowuje się w klimat i wymiary Dust Tactics. 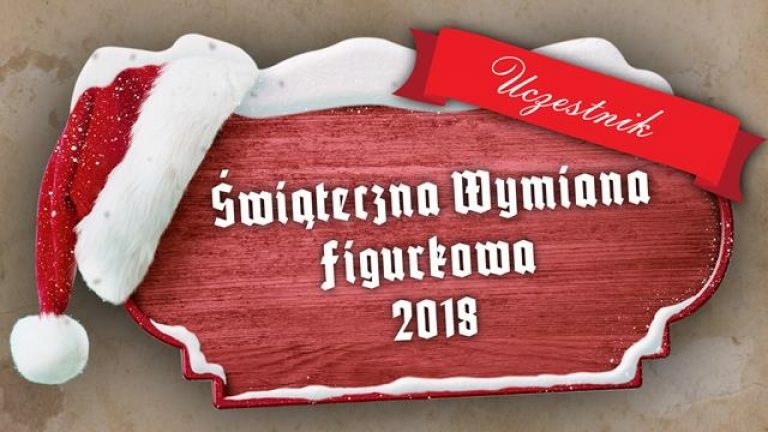 Wrzucam fotkę, towar godny polecenia. Planuje poważniejsze recenzje tych „gadżetów”, na początek idą „Zęby Smoka” oraz „Murki”. Jak tylko do mnie dotrą pomaluję, protestuję, przygotuję profesjonalny materiał. Next post will be about my Army list for European Championship Tournament. 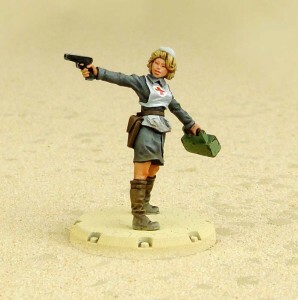 Be ready for mix of Mercenaries and Axis.